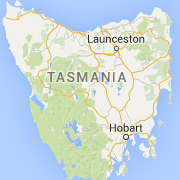 We service all of Tasmania. Welcome to Corporate Cars Tasmania, the leading name in Hobart for private chauffeur services. First established in 1914, we’re a family owned business with over 100 years’ combined experience delivering world-class passenger and freight transport on land and sea.